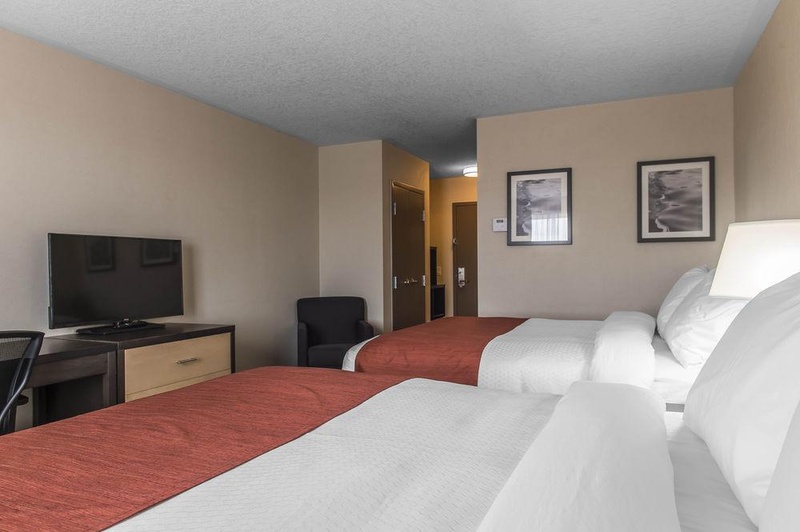 The hotel features a business centre for a comfortable and relaxing stay. Wireless internet access is available to travellers in the public areas. Those arriving in their own vehicles can leave them in the car park of the establishment. Each of the rooms is appointed with air conditioning and a bathroom. Additional features include a fridge, a microwave and a tea/coffee station. Little extras, including internet access, a TV and WiFi, contribute to a great stay. A hairdryer is provided in the bathrooms. The accommodation offers a gym (for a fee) to guests. Breakfast can be booked.